Edited by Stephane Polteau, Adriano Mazzini and Sverre Planke. 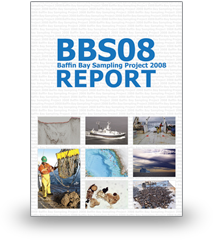 Following the completion of the Baffin Bay 2007 seismic program, TGS-NOPEC jointly with VBPR, conducted a sea bed sampling project in the Greenland part of the Baffin Bay in summer of 2008. 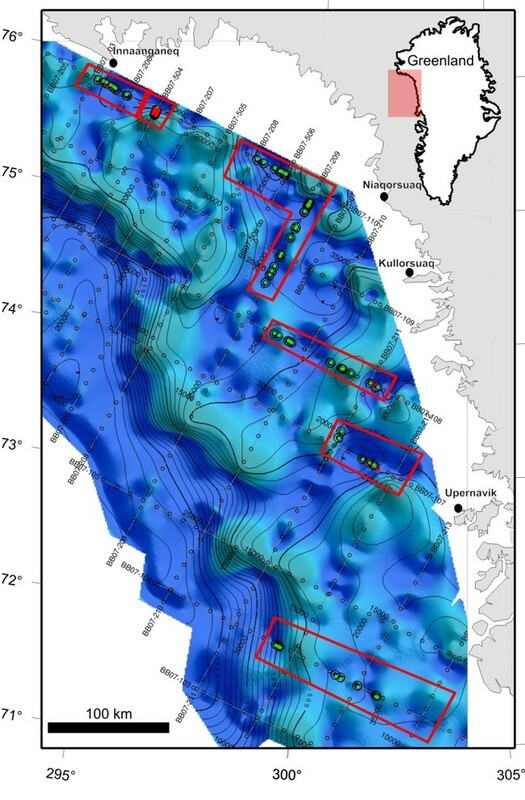 The seismic profiles offered several excellent locations for shallow sampling where old sedimentary sequences are sub-cropping at the sea bed with little or no overburden. 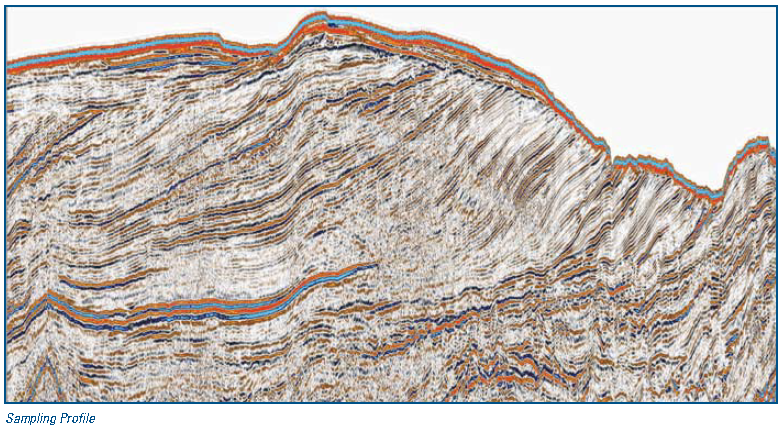 Overburden sediments above potential deep-seated hydrocarbon seeps were also sampled. The recovered samples have been extensively studied and analyzed and provide important information about the paleo environment, basin development and the petroleum system of the Baffin Bay.